The Chelsea Hotel, since its founding by a visionary French architect in 1884, has been an icon of American invention: a cultural dynamo and haven for the counterculture, all in one astonishing building. Sherill Tippins, author of the acclaimed February House, delivers a masterful and endlessly entertaining history of the Chelsea and of successive generations of artists who have cohabited and created there, among them John Sloan, Edgar Lee Masters, Thomas Wolfe, Dylan Thomas, Arthur Miller, Allen Ginsberg, Bob Dylan, Janis Joplin, Leonard Cohen, Patti Smith, Robert Mapplethorpe, Andy Warhol, Sam Shepard, Sid Vicious, and Dee Dee Ramone. 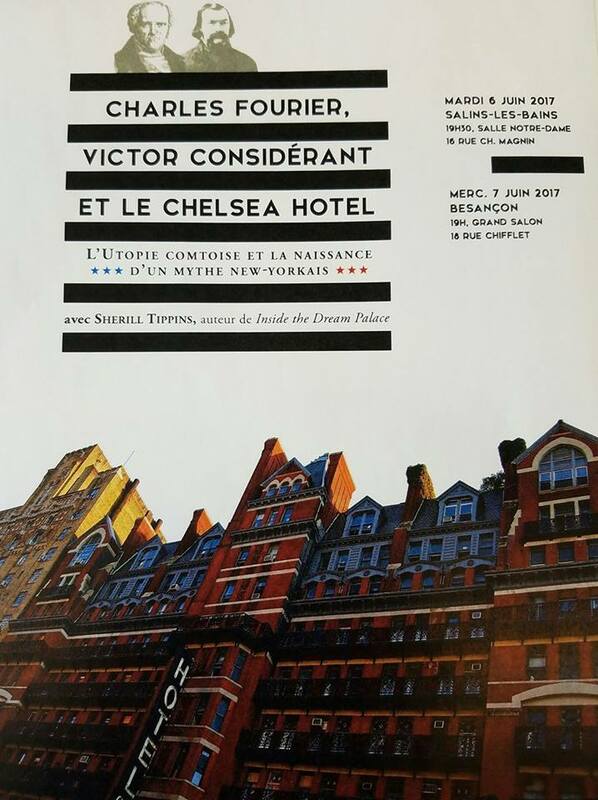 Now as legendary as the artists it has housed and the countless creative collaborations it has sparked, the Chelsea has always stood as a mystery as well: Why and how did this hotel become the largest and longest-lived artists' community in the known world? Inside the Dream Palace is the intimate and definitive story. everybody's at the party, and she's a perfect host." ​one of the 28 best books about America.